It's PLR time again - that joyous time when authors find out how much money they have earned from library loans in the UK. Thirrteen books show appreciable increases in loans. Of these, five are non-fiction (38%). Two of the non-fiction are very simple reluctant-reader titles. 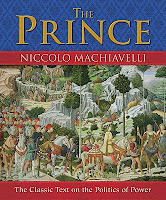 One is an edition of Machiavelli's Prince. One is a photographic book about London, so possibly of more interest because of the Olympics. The last is a book about healthy lifestyles. 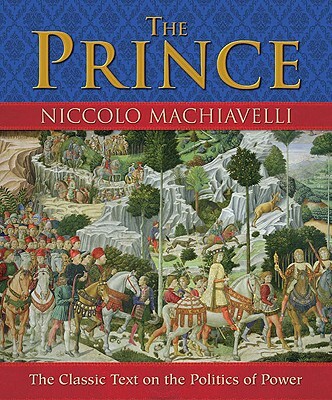 All except the Machiavelli are children's books. 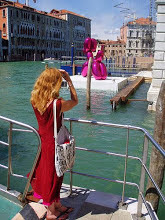 The average increase over last year was 210 loans, with the largest non-fiction increase being 301 for London: A photographic exploration, published by Chrysallis. All the rest of the increases (8 titles) were in fiction, with an average increase in loans of 872. 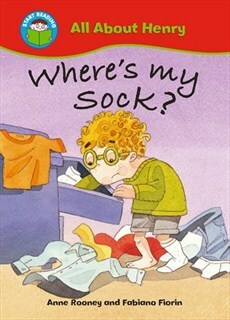 The largest increase was 2,642 (up from 5,545 to 8,187) for Where's My Sock, published by Hachette. And the losers? All non-fiction, with children's non-fiction losing faster than adult non-fiction. The biggest loser by a very big margin was Take Me Back (Dorling Kindersley), which dropped by 794. As I only wrote about 10% of it, I don't really care - but I can't see why, unless it's because it gets stolen a lot. (It is very nicely produced.) A stolen book can't be borrowed again. The next largest loser was Kidnaps (Franklin Watts), a book about forensic science, which dropped by 230. Fiction loans are up an average of 534 per book (using only books that were also out last year). Non-fiction loans are up by 7 per book. And finally... 72% of my loans are from fiction, which represents only 13% of the titles (listed in both years). In fact, 56% of the loans were from just four books - the series All About Henry (with the sock). Why is this strange? Because it's part of a reading scheme. That means, kids are told to read it at school. So why the hell are they borrowing it from libraries? But no matter - please keep borrowing it! because it's VERY visually appealing and strikes a heartfelt chord and parents get it out for their kids? "So why the hell are they borrowing it from libraries?" Based on my reading nosiness on visits to schools, I'd suggest it's because the child has read the Henry book/s once (maybe in a six-child reading level group) and then the copy is put back in that reading level box for the next set of readers so they can't get at it again. Also they are supposed to have "moved on" from that title. They have "done it". What the PLR suggests is that the children borrow that Henry book/s from the library because they so enjoyed reading it and wanted to read it again! And maybe again. Ah, Penny, that thing about moving on and not being able to revisit the 'done' levels hadn't occurred to me. I was thinking they could just get it from school again if they liked it. It's a sad state of affairs when a child can't pick a book they like just because it's the 'wrong' level. I hadn't thought of that fact either, before your PLR pondering, but it is what many schools do for "group reading". Rows of shelves with books boxed or filed into reading level packs, sometimes with rubber bands round a set of titles. So nice that your readers can find one of their favourite books again in the library! Interesting reading, thank you. Re the Henry books, don't forget the kids that don't go to school ... I think the latest estimate is 40,000 kids, and home educating families are big library users, so that could explain some of the loans. In Australia, as long as it's in a library we get lending rights paid. There are surveys taken and they calculate fom that about how many copies libraries hold. Not sure about the non fiction, I find that kids love true stuff if it's for entertainment, not homework.